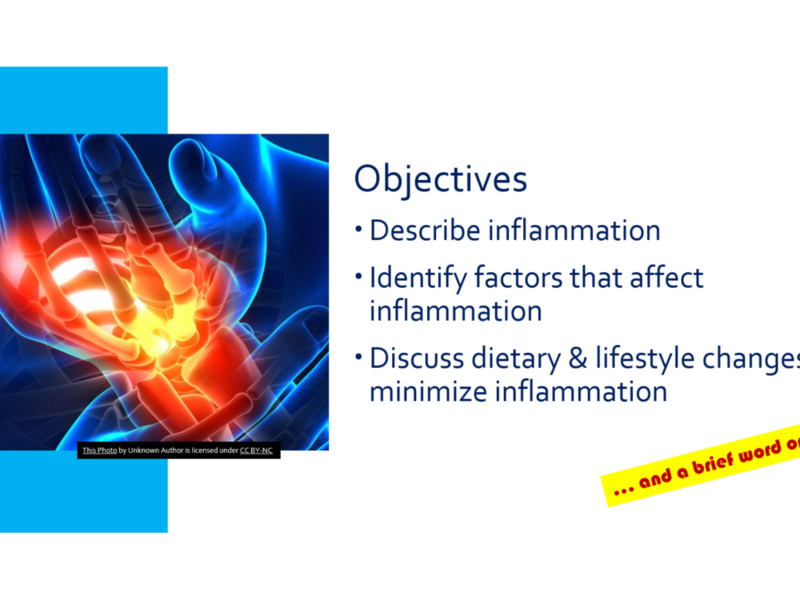 This is a 14 page customizable power point presentation on inflammation with a brief comment on IBS. The main message relates to diet and its role in inflammation (both positives and negatives). Can be used in both professional or commonplace adult settings. Use of this power point is for purchaser only. Power point is not to be resold for profit.